Dr. Sarraf received his D.M.D. 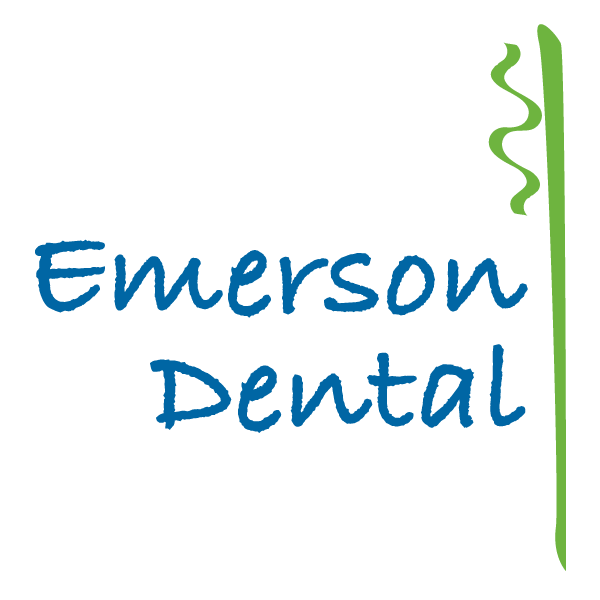 from Tufts University School of Dental Medicine in Boston and completed his Endodontic Residency at Temple University. 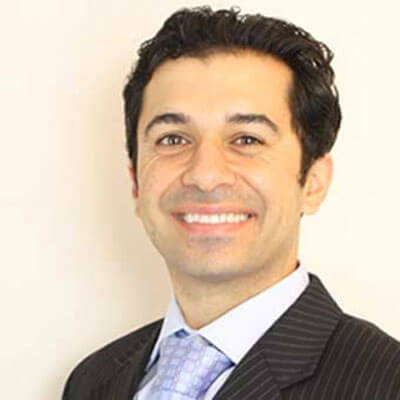 With a background in radiology and general dentistry, Dr. Sarraf is a tremendous asset to our practice. We know you will appreciate his excellent clinical skills along with his affable, upbeat personality. Dr. Sarraf grew up in Springfield, Missouri and enjoys mountain biking and snowboarding in his spare time.